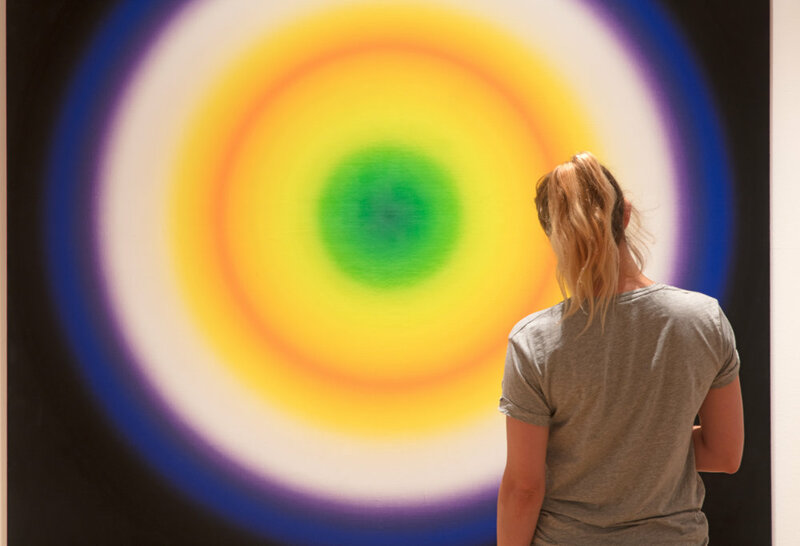 Prepare to be wowed by this dazzling first UK exhibition of Op Art – although some of the illusions may cause eye-strain… Well they did to me anyway – or maybe it was the after-effects of the fabulous Moonorooni Colourscape installation! 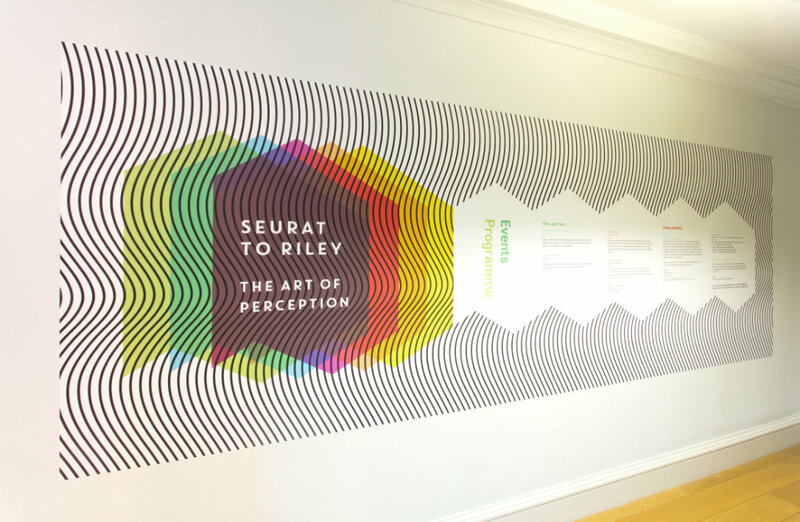 It was the perfect starter to Seurat to Riley: The Art of Perception, which has been raved about in the Daily Mail, the Sunday Telegraph, The Observer and The Sunday Times. 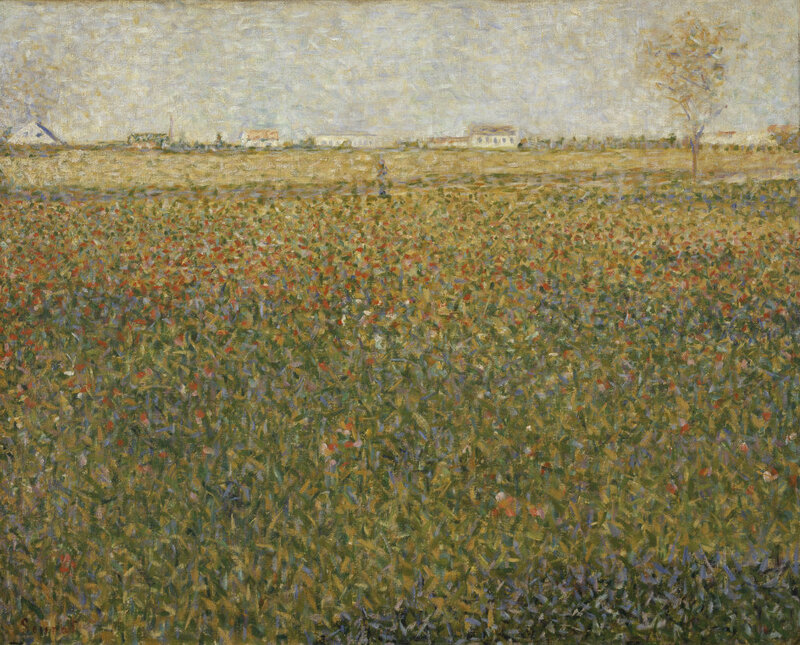 Compton Verney’s mind-blowing summer exhibition brings together 90 stunning works and takes you on a visual 150-year journey through the history of Op Art from its early beginnings with the dotty late 19th Century pointillist paintings of genius French artist Georges Seurat, a joy to behold up close, right up to modern day with a site-specific wall-painting by contemporary London-based abstract artist Lothar Gotz. 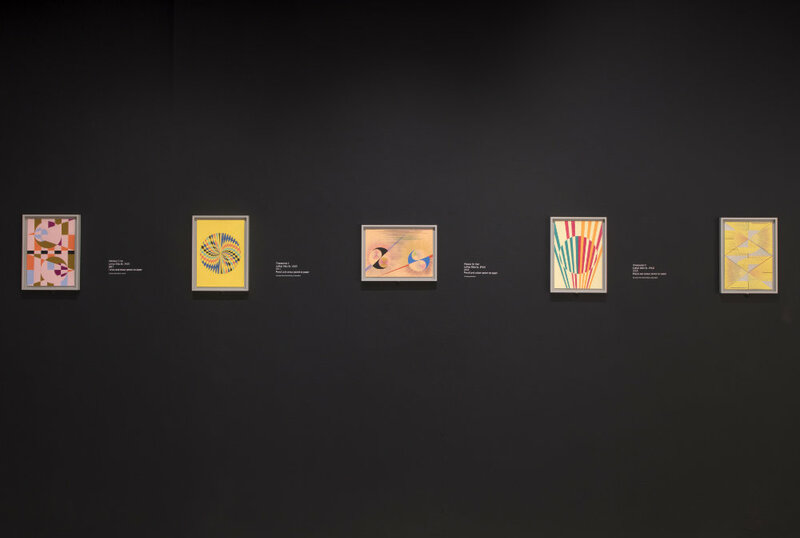 There’s even more innovators including Dutch graphic artist M C Esher, famous for his mathematically inspired woodcuts and Helen Saunders. 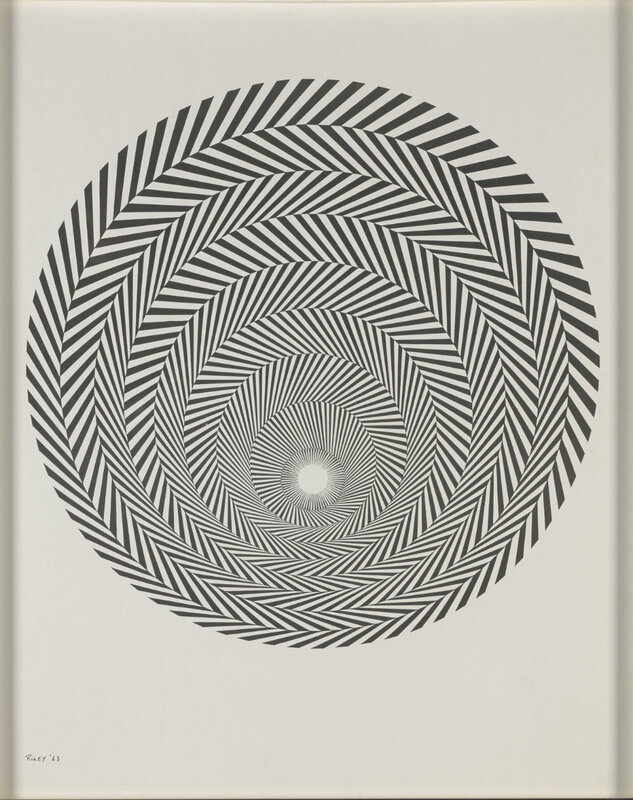 But key figures of the 60s Op Art movement are here in all their psychedelic glory: Bridget Riley, Jesus Rafael Soto and Victor Vasarely. 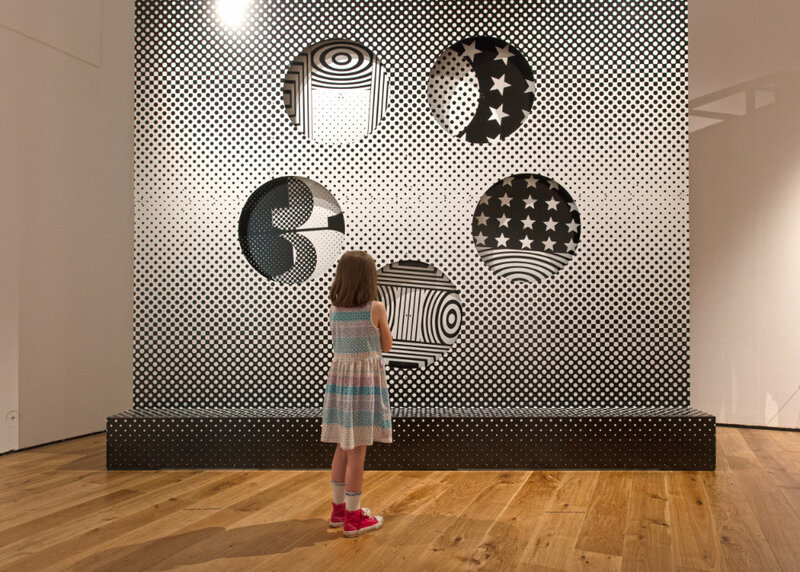 Op Art first gained international recognition at The Responsive Eye show at the Museum of Modern Art in New York in 1965, featuring 75 artists, including Riley, fellow British artist Peter Segley and Vasarely – a huge hit with the public. 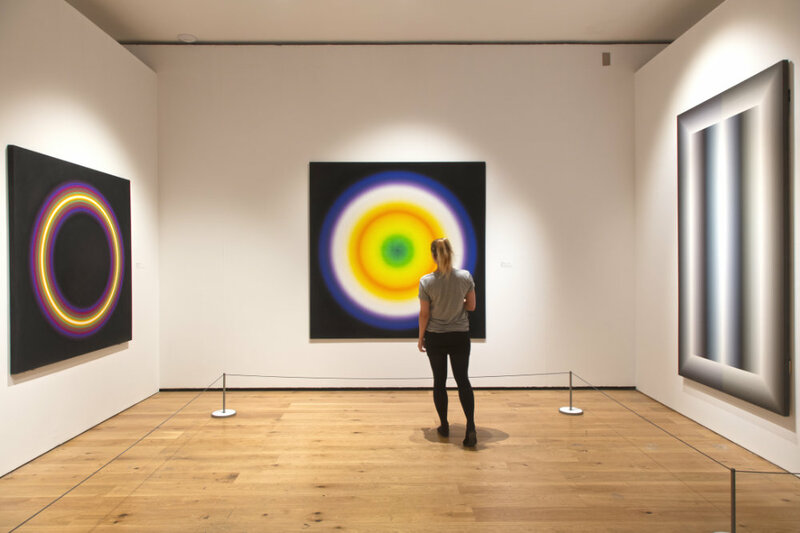 It’s brilliant to see 22 of the 86-year-old artists’ works on display and her progression towards hallucinatory colour, stripes and curve paintings. 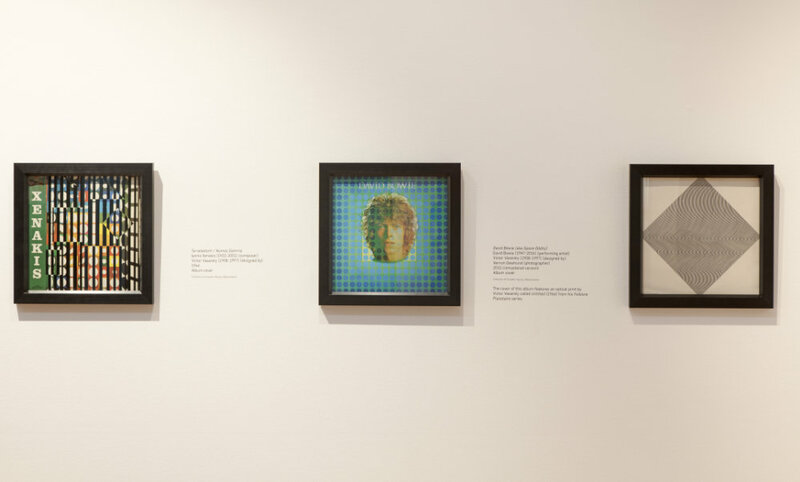 I particularly liked the pastel wave formation of Song of Orpheus IV and her striped paintings, alongside the lovely burning orange of Josef Albers’s Homage and Peter Segley’s disorientating ‘out of focus’ Cycle, Hexagon and Corona. 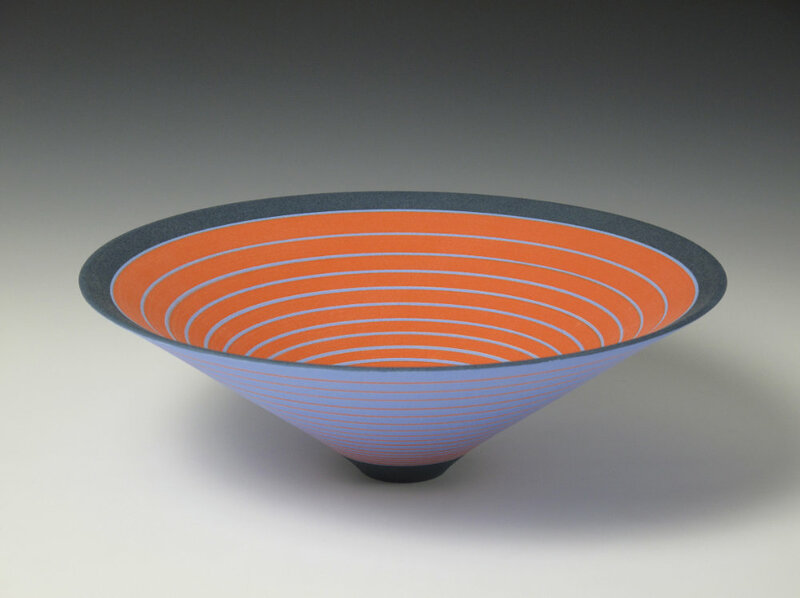 Vasarely not only designed poster for the 1972 Munich & 1988 Seoul Olympics and an album cover for David Bowie (below), but created the most exquisite striped designs for Sara Moorhouse’s beautiful ceramics. I just wish I could’ve taken a set home with me. 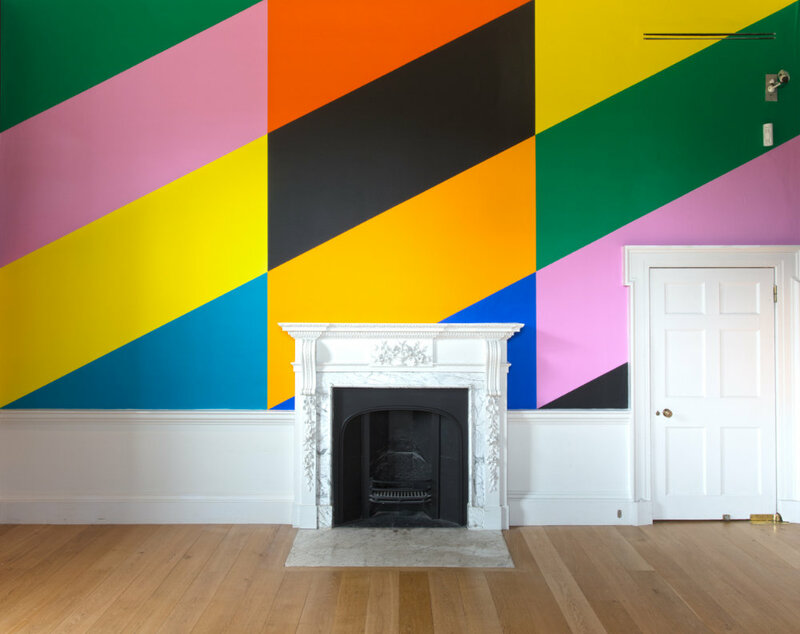 Modern Op Art work includes pieces by Lothar Gotz, Jim Lambie’s multi-coloured painting, Sun Visor (2014), inspired by a trip to Antigua – both visually striking against a black wall – and Liz West’s LED lights and dichroic glass rainbow installation, Our Spectral Vision. 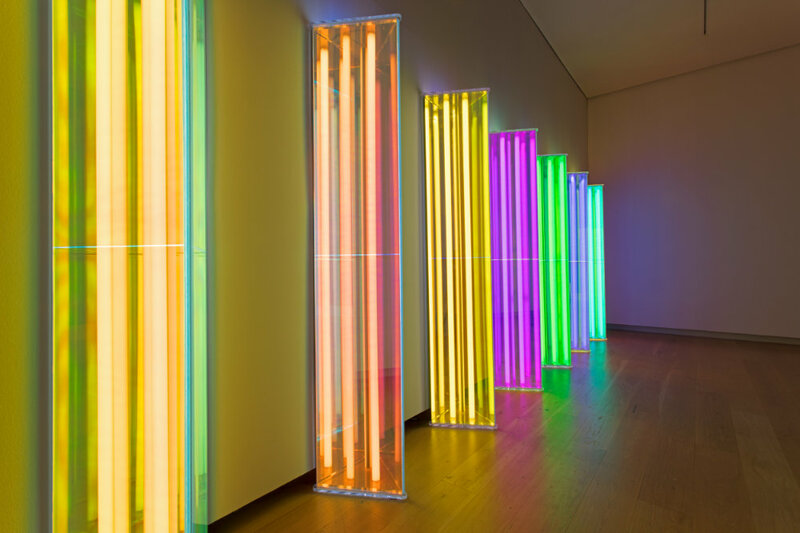 It’s bright, colourful and has lots of zany elements too, which kids and teens will totally love too! 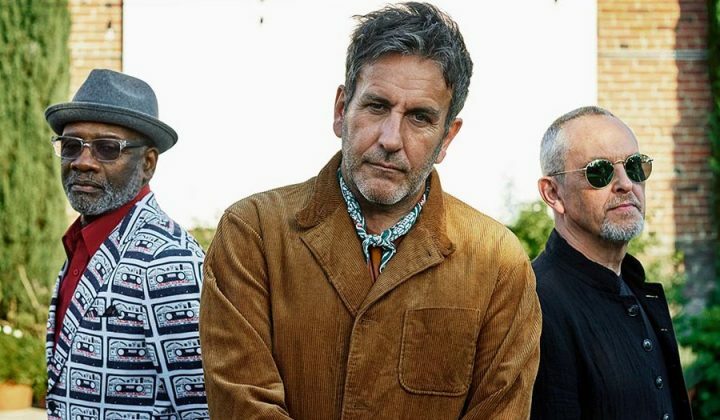 Rodney Graham’s latest rendition of the Rotary Psycho-Opticon is a replica sculpture of the freestanding kinetic Op Art structure used by Black Sabbath as the backdrop for a performance of Paranoid on Belgian television in 1971. It’s a pedal powered machine and is demonstrated twice a day on the daily 45-minute exhibition tour at 12noon & 2.30pm.